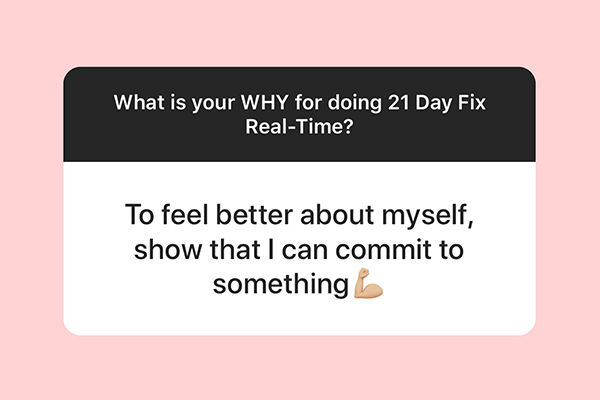 Doing new 21 Day Fix and 21 Day Fix EXTREME workouts with Autumn Calabrese. 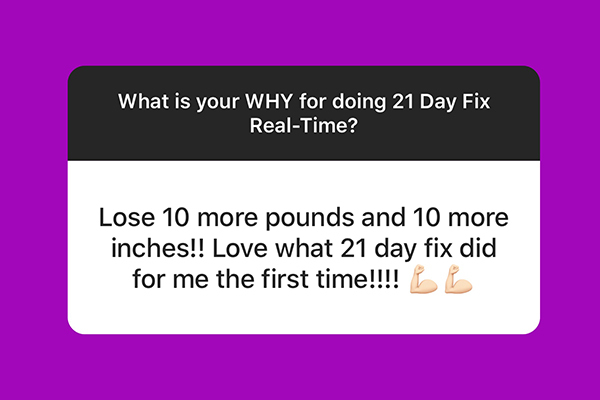 One of the (many!) 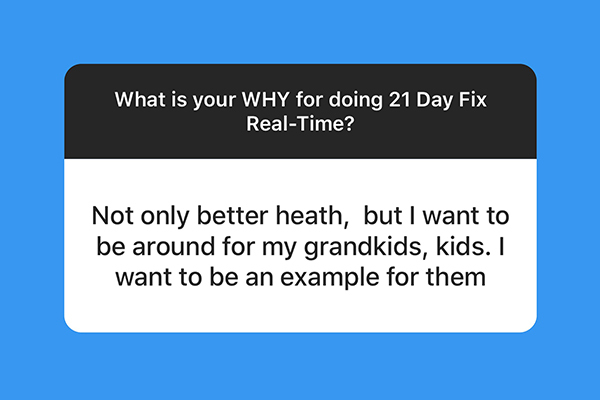 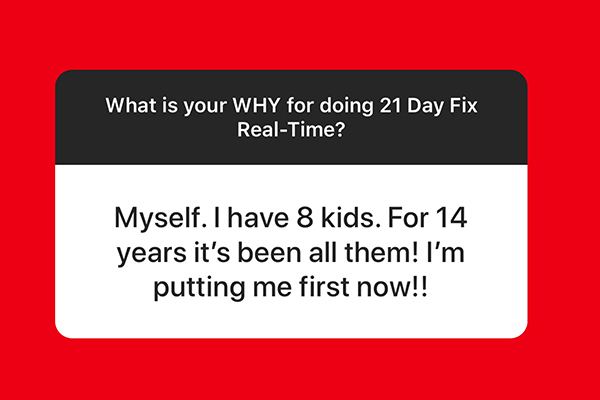 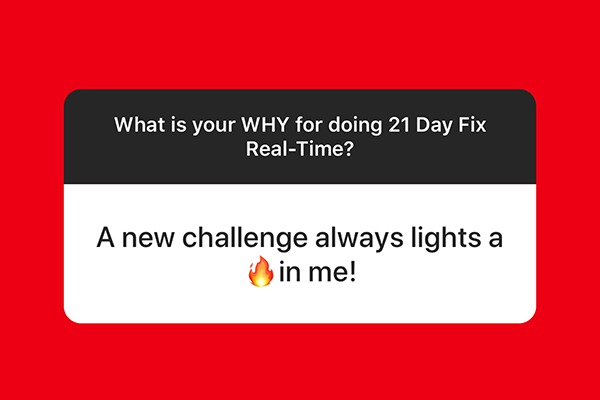 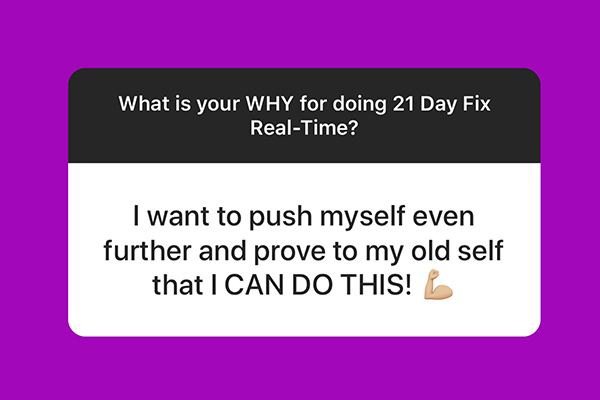 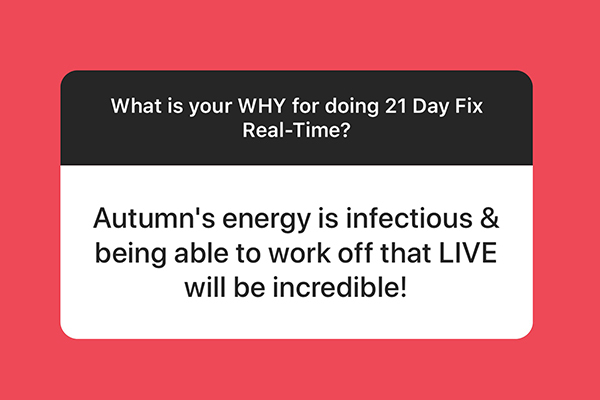 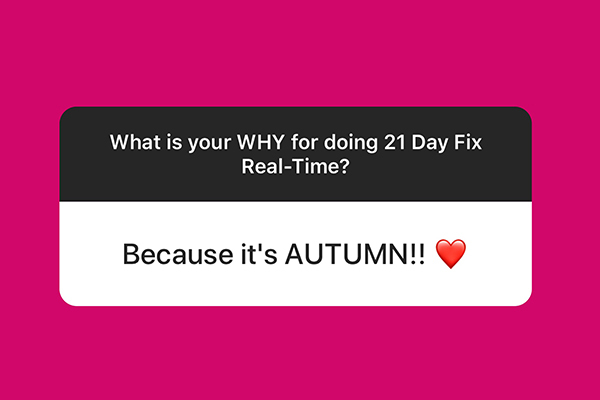 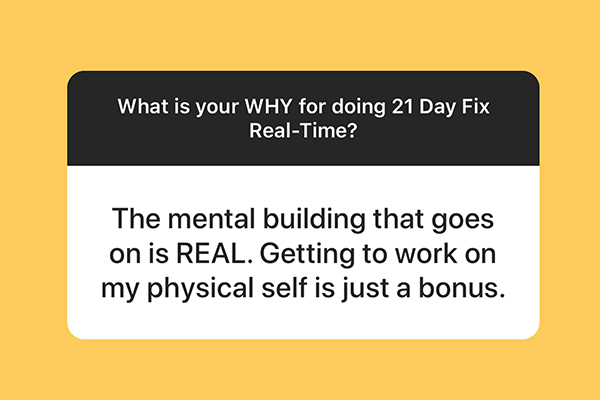 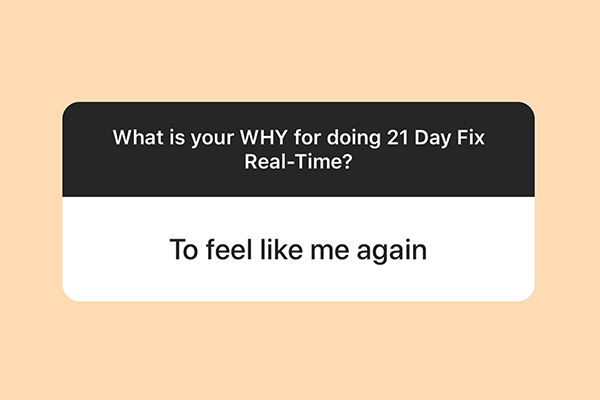 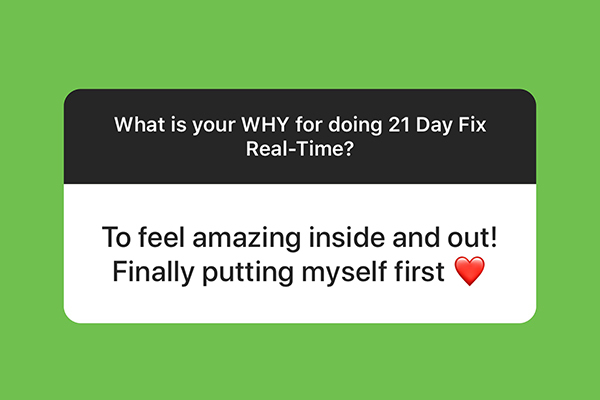 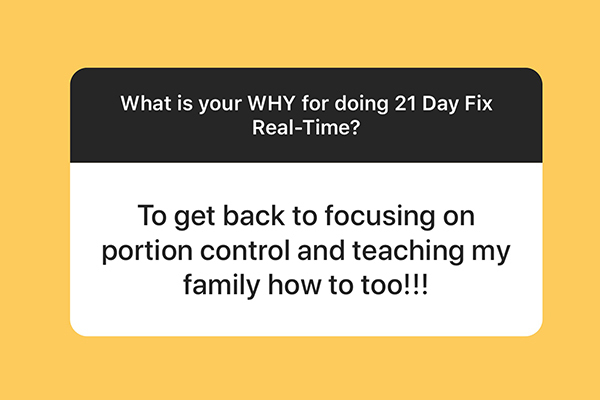 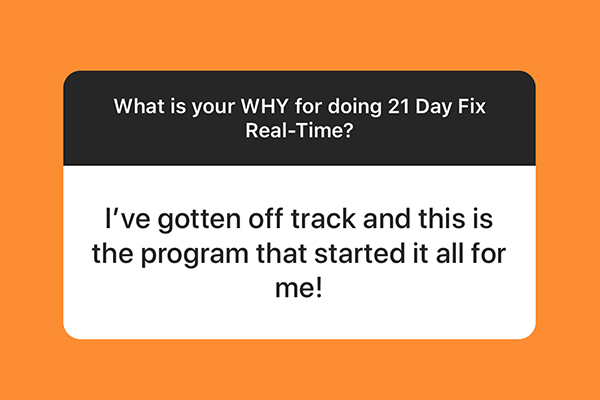 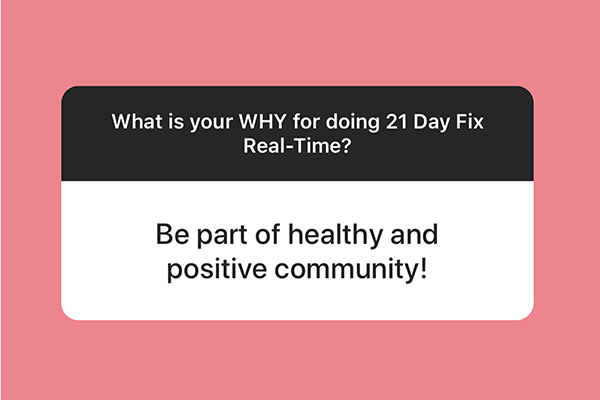 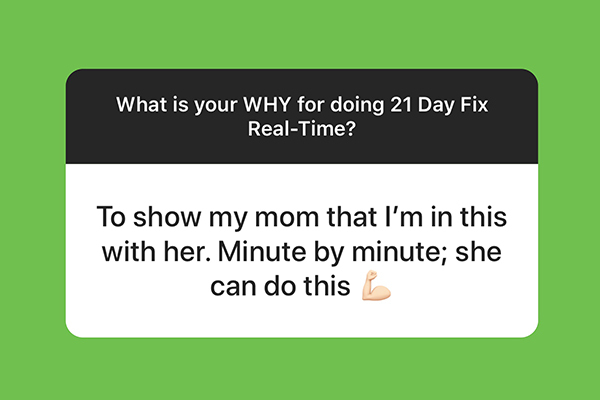 great things that you get with Autumn’s Ultimate Portion Fix nutrition program is the opportunity to join her as she leads real-time reshoots of the 21 Day Fix and 21 Day Fix EXTREME workouts. 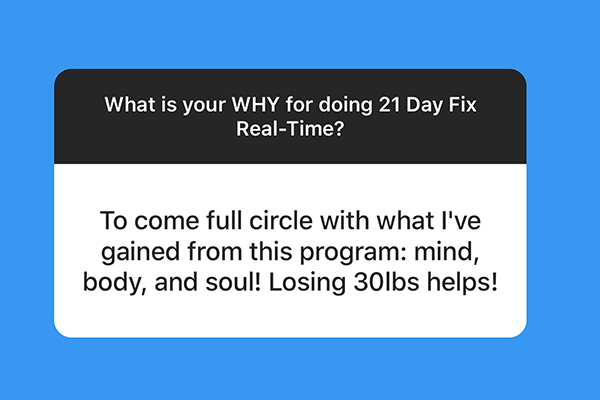 Learn more about the workout schedule here.